mcf005 terraced house for sale in near Pedaso, 83mq + court 77mq + terrace 35sqm in a three-family ---- rest-house. 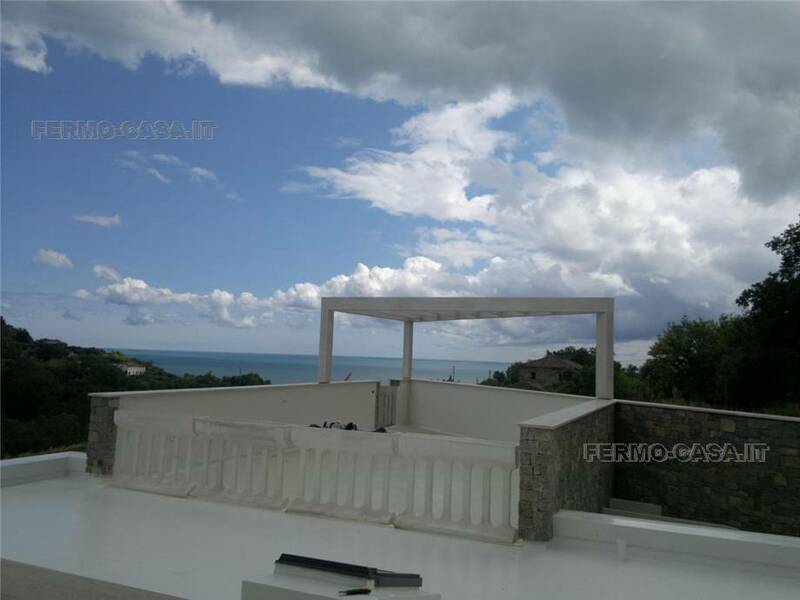 it ---- New housing development, close to the centre of the seaside town of Pedaso, with architecture so sought-after, luxury fittings, external natural stone 400 metres from the beach of fine sand, on a hill with a breathtaking view of the sea. Total of 10 lots from 1-5 property each: Of your choice you can apply for apartments, townhouses or individual villas. All batches are made with the same type of architecture, giving the landscape a dream. The houses are provided with solar panels for domestic hot water and predisposition for solar panels. glasses and frames shatterproof, satellite antenna, electric shutters, robotic and anti-intrusion, pre wired for burglar alarm. The property offered for sale in this ad ( terraced house ) is on the ground floor of a three family, as follows: - - 85 sqm with living room, kitchen, 2 bedrooms, 2 bathrooms and utility room; - sun terrace ( which is accessed by internal staircase ) 35,15 sqm with a breathtaking view of the sea; - the court of 76,75 sq m; - possibility to buy garage and basement of 40 sqm. 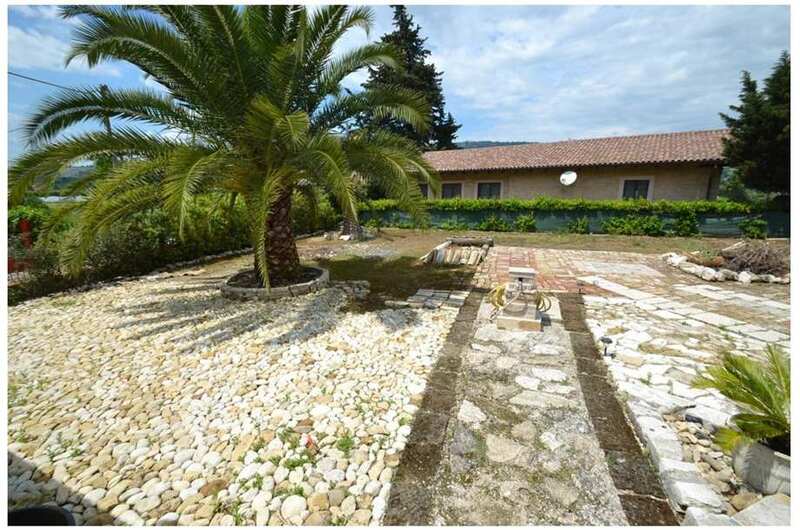 Request for terraced house for sale in Pedaso: 185.000 € without garage Request for terraced house for sale in Pedaso: 199,000 euros with garage Energy class A Marco 338/4458787.